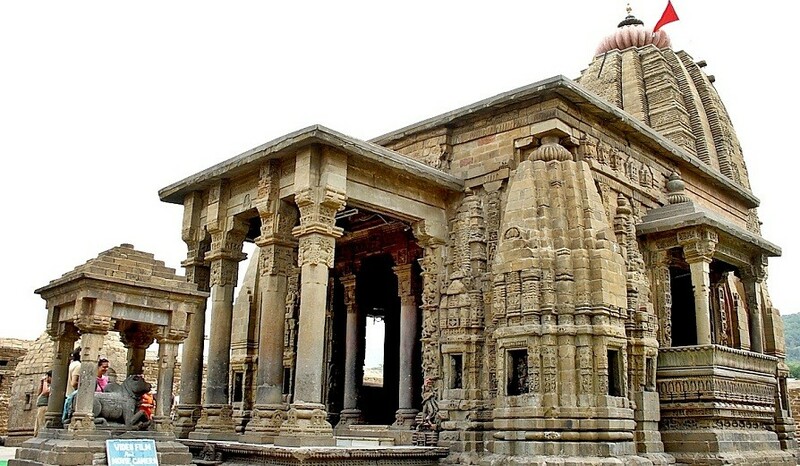 Baijnath is a town in kangra district of Himachal Pradesh. It is about 50 kilometres from dharamshala which is the district headquarters.The very famous ancient temple of lord shiva (baijnath) is situated here giving the town its name. Dharamshala (also spelled Dharamsala) (pronounced [d̪haramsala ] or [d̪haramshalaː]) is the second winter capital of the Indian state of Himachal Pradesh. Dharamshala is a starting point to a number of trekking trails that especially lead trekkers across Dhauladhar into the upper Ravi Valley and Chamba district. En route, trekkers cross through forests of deodar, pine, oak and rhododendron, and pass streams and rivers and wind along vertiginous cliff tracks, and the occasional lake waterfall and glacier. 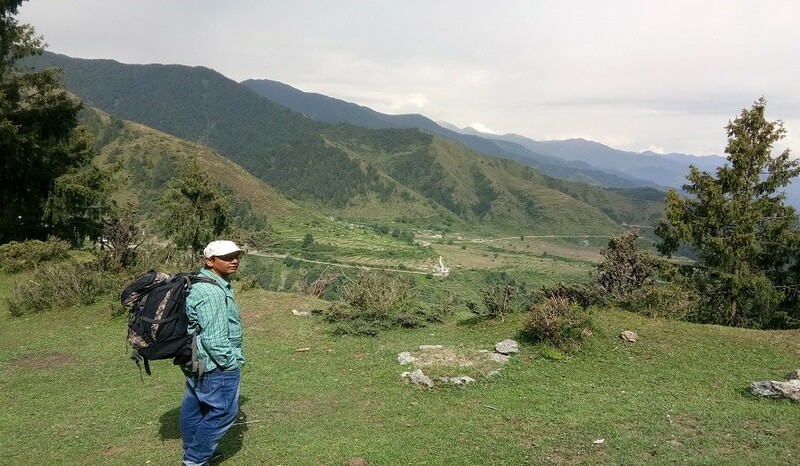 Bir is a village located in the west of Joginder Nagar Valley in the state of Himachal Pradesh in northern India. 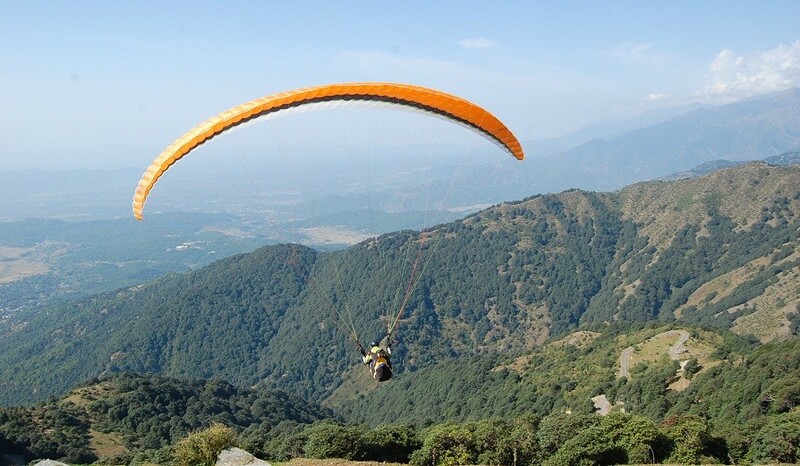 Mostly referred as "Paragliding Capital of India", Bir is also a noted centre for ecotourism, spiritual studies and meditation. 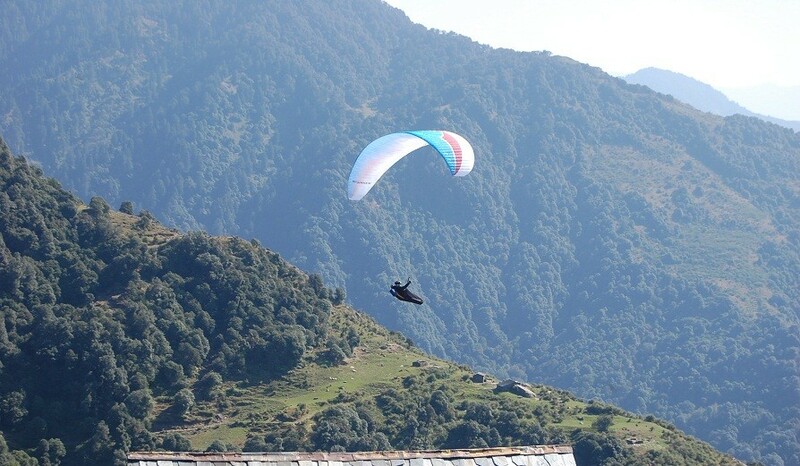 While Billing is the takeoff site for paragliding and Bir for landing; collectively it is known "Bir Billing". Arrival at Delhi by Train/ by Air you have to take Uber/Ola GPS cabs and reach our pick up point at MAJNU KA TEELA( Near ISBT, North Delhi) your A/C coach leaves from here at 7.00pm (1900hrs). Ourreprsentative will facilitate you with your seat numbers ( Dinner en route on your own) This coach reaches at Bir chowk ( Himanchal pradesh) at 7.30am (7.30hrs) next morning. 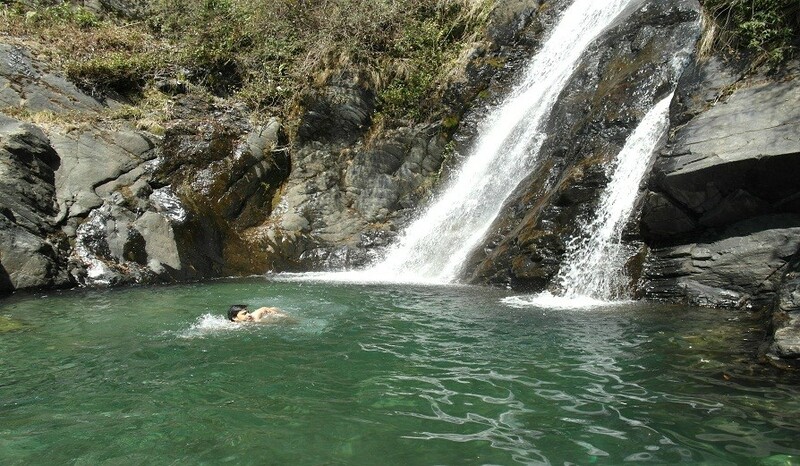 After breakfast drive to maclodganj via dharamsala ,then visit to bahgsunaag water fall,cascading down from a height of 20 m, this is a mid-size waterfall.. This area is covered with snowfall during winters. Tourists love to swim across the cold water which gives the pleasant and refreshing experience and then visit to dal lake (nadi) and return back to hotel. In evening visit to the saint dalai lama palace called little lahasa. The dalai lama temple complex is a beautiful and peaceful place. Decorated with the colourful prayer flags, it’s perfect for long serene walks, or early morning meditation with chanting monks, roaming around the tibetian market and enjoying the tibetian food, after this our trip terminate. Our cab will be escorted to meclodganj /dharamsala bus terminal a/c coach , our bus representative will facilitate you with your seat number for new delhi and drop you at majnu ka tilla next morning opprox. 7.30 am.